You are welcome on board from 20:00 and we will stay moored in Arnhem until the following morning. You will be introduced to the crew in the lounge and you can start getting to know your fellow passengers. We leave Arnhem early and set sail for Düsseldorf. This is a wonderful city for shopping. 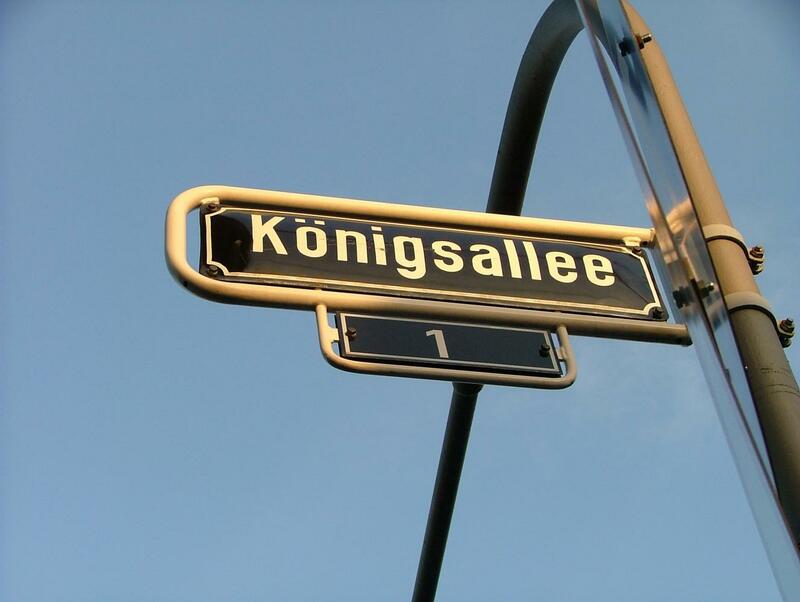 A walk through the nearby centre will take you to the Königsallee, a chic and exclusive shopping street. On your way you will pass by countless cafes where the Altbier (Old Beer) flows freely. 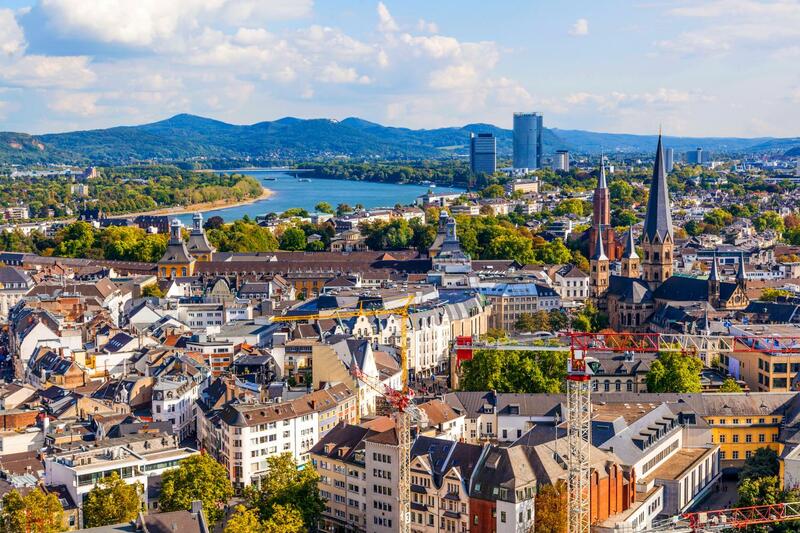 We will arrive in Bonn mid-afternoon. The city’s pedestrian area is one of the largest in Germany. There are shops galore in the lively narrow passages and around the attractive squares. The best-known shopping streets are the Bonngasse, the Poststra?e and the completely modernised Friedrichstra?e. Or you may prefer to visit the house where Beethoven was born. 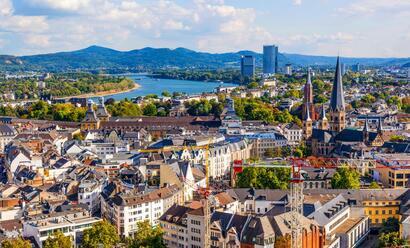 When we arrive in Koblenz you can discover at your own pace everything that the town has to offer. 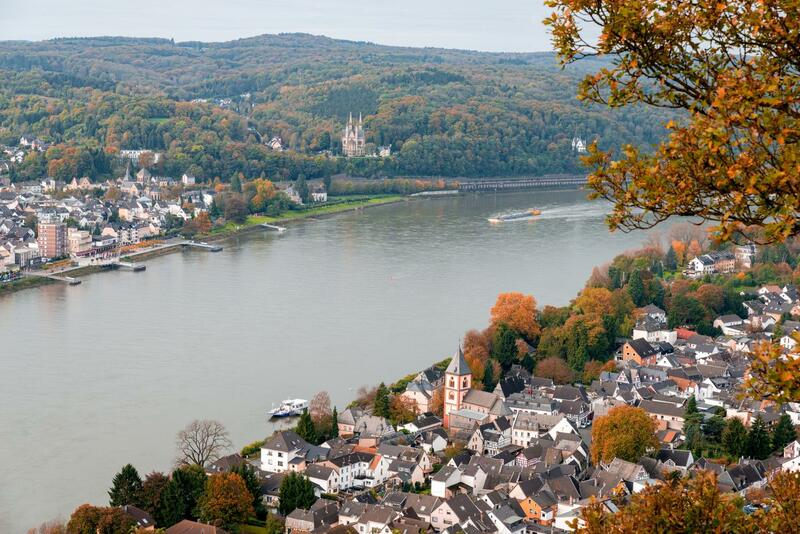 Take a stroll to the Deutsche Eck (German Corner ) where the Moselle flows into the Rhine, or glide in the cable car over the Rhine to Ehrenbreitstein castle, where you will have wonderful views of the Rhine and Moselle valleys. 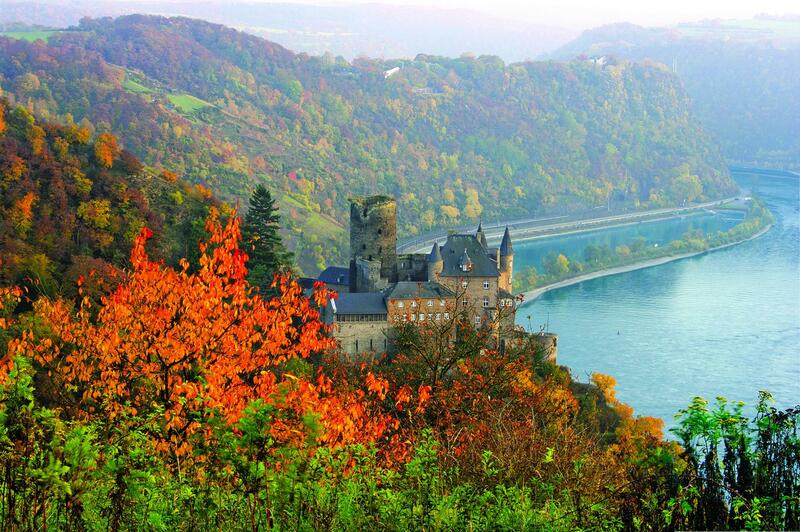 We sail the Romantic Rhine today, passing by one fortress after the other, each with its own legend to tell. 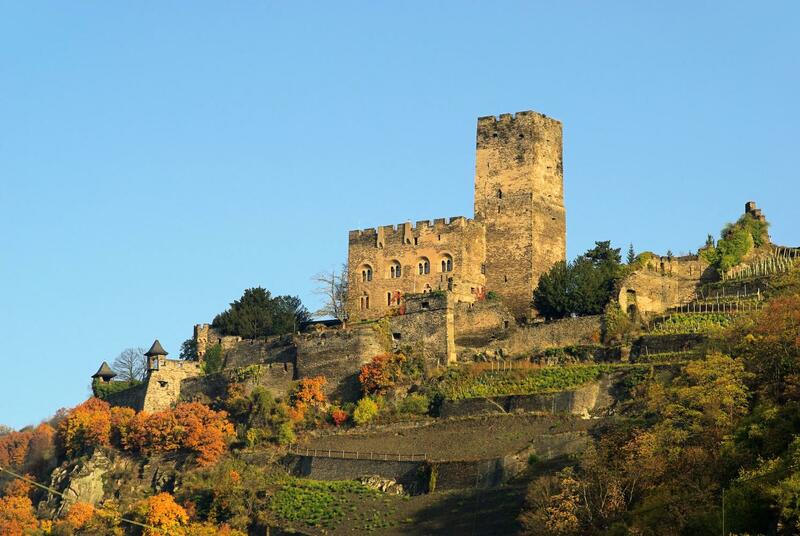 After lunch we arrive in the wine town of Rüdesheim, where there is so much to experience. You can visit Siegfried's Mechanical Music Cabinet or get carried away in the festivities in the always lively Drosselgasse alley. Either way, there’s plenty of fun for everyone. Once again we pass by the famous Lorelei in the morning. We will moor at Andernach during lunch. 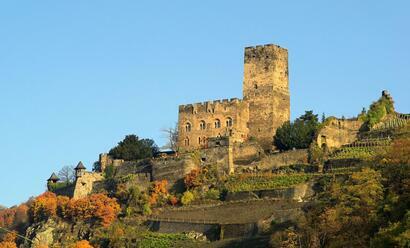 This was one of 50 Roman strongholds along the Rhine, something which is still visible to this very day. 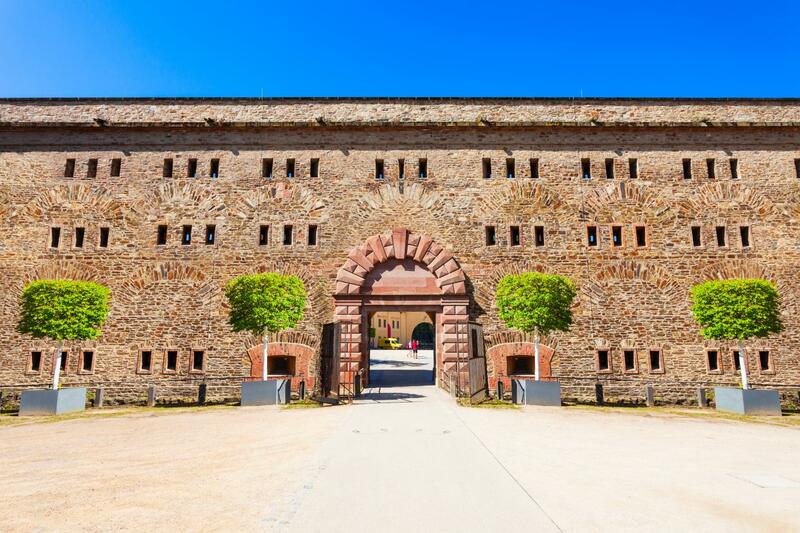 You can sign up on board for a tour (*) through the Ahrdal valley and visit the delightful town of Ahrweiler. 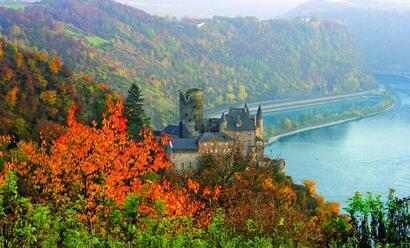 Towards the end of the afternoon we pass through the Eifel region and re-join the ship in Andernach. 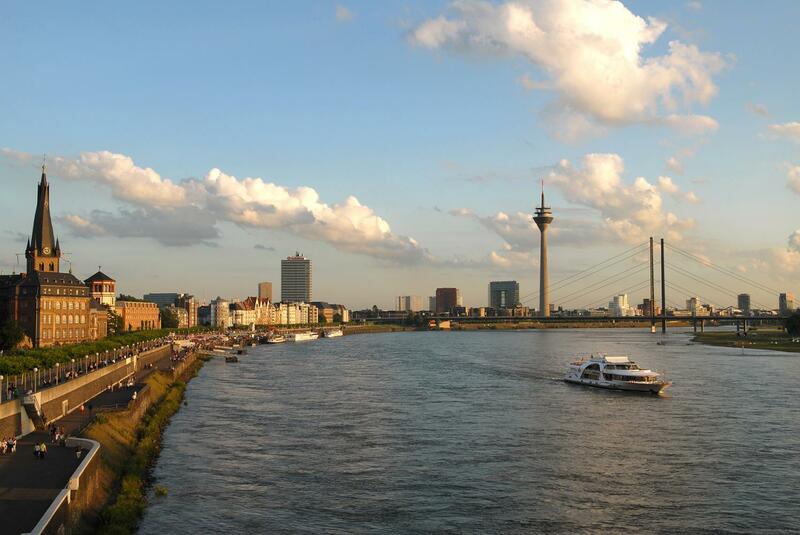 We sail downstream along the Rhine to Krefeld. This modern town expanded in the eighteenth century because of its textile industry. Several old weavers’ houses remind us of this period. You will get a good impression of the beautiful wooded surroundings on a coach tour (*). In the evening the captain will invite you to the Captain’s Dinner. This lovely holiday has come to an end. Arnhem will come into view at around 12:00 where you will disembark after an early lunch. We wish you a good journey home.